At Wigton Moor we recognise that a high quality music education can increase self-confidence, creativity and sense of achievement. 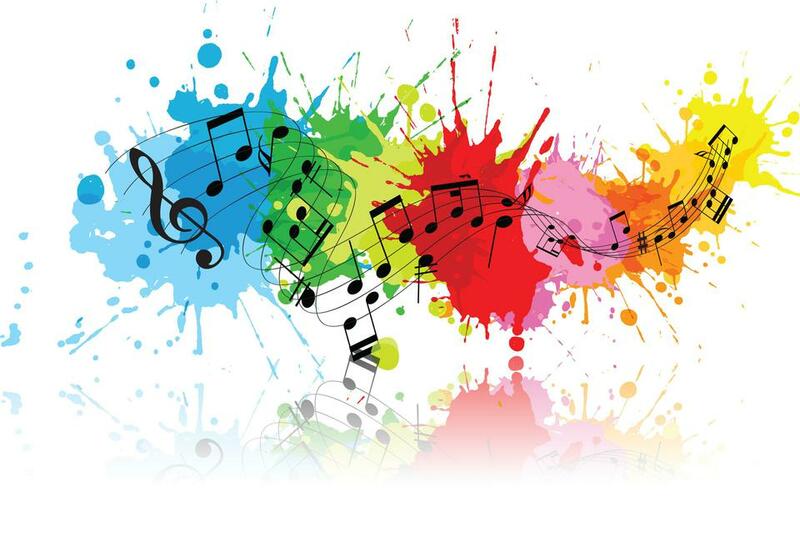 Pupils, perform, listen to, review and evaluate music across a range of historical periods, genres, styles and traditions, including the works of the great composers and musicians. In class and assemblies we learn to sing and to use our voices. These skills are put into practise in whole year group performances spread across the year. We provide opportunities for pupils to create and compose music on their own and with others. 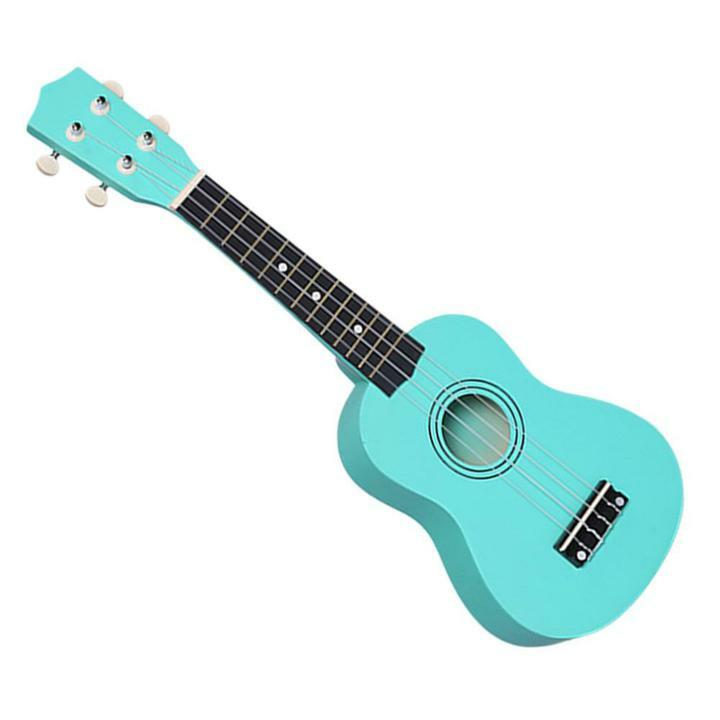 All pupils have the opportunity to learn a musical instrument with the support of our peripatetic music teachers but we also teach all pupils how to play the recorder and ukulele. Please see the 'school clubs' page under the parent's tab for information about orchestra and recorders.